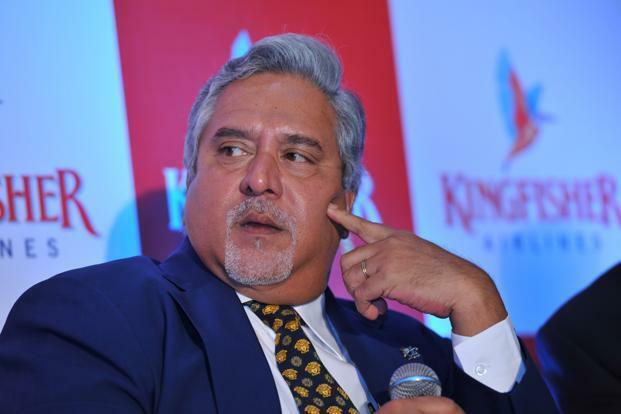 SFIO has started examining former chiefs of various banks, including public sector lenders, for having extended fresh loans allegedly without full due-diligence amid ballooning losses at the Vijay Mallya-owned Kingfisher airline. The agency has examined some former heads of public sector banks which had extended loans to the airline at a time when the carrier’s losses were on the rise, they added. When contacted, former heads of some public sector banks, on condition of anonymity, accepted having been approached by the agency but maintained it was more about seeking information about the loan disbursal and other technicalities. 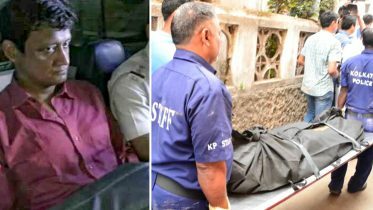 They maintained that there were no lapses at the top management level and diverted the official queries to the respective banks. According to the sources, SFIO, which comes under the Corporate Affairs Ministry, has issued summons to former top officials of more than ten banks. A significant chunk of the loans were given between 2007 and 2010, while the carrier’s net losses jumped to more than Rs 1,600 crore in 2008-09 period. Queries sent to SFIO Director and Corporate Affairs Ministry remained unanswered. Bogged down by huge losses and liabilities, including dues to the lenders, the carrier was grounded in late 2012. 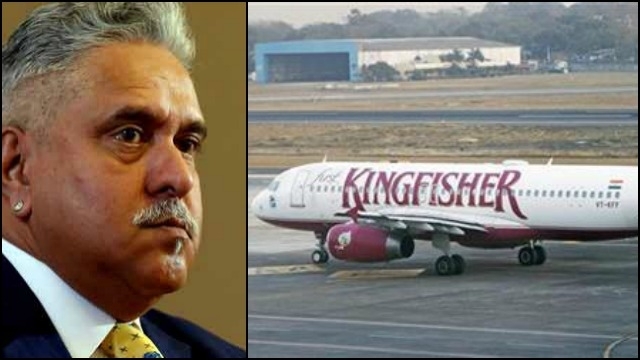 Be the first to comment on "Former top bankers in trouble for extending loan to Vijay Mallya Kingfisher airline"